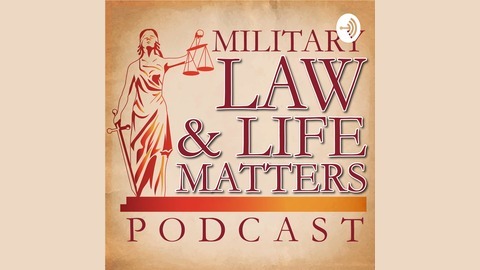 1 October 2018 is the one year anniversary of the Military Law Matters Podcast, I will be taking a sabbatical from the podcast so I can focus on our Heroes, Veterans who have served their country faithfully and who have been unjustly discharged. 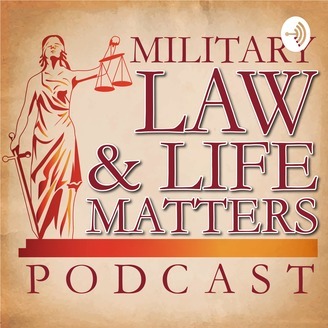 I am always available to speak to you about your legal issue, discharge circumstances and happy to give you my insight on your case. Feel free to contact me at ferah@ferahozbek.com or 202-322-7888. I will return to podcasting, but in the meantime, Never ever give up, because there is always hope!